The Taste Maker is part of the Linveco Media Group. With our parent imprint BB Publications, we publish a limited edition series of coffee table books. BB Publications is an established media platform whose motto is ‘quality above and beyond luxury’. Our coffee table book series focus on specific topics and are highly collectible. B Beyond magazine profiles the world’s leading philanthropists, major art collectors, great thinkers and globally influential figures in their own words. Our content is exclusive to us and is illustrated with outstanding photography. 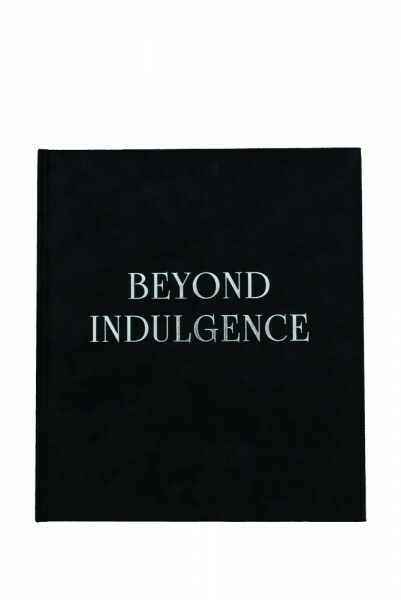 Our 2014 book, Beyond Indulgence, can be viewed here.